 WWNO is celebrating its 30th Anniversary in February 2002... So, for our monthly quiz, we're asking 10 questions about current events in February 1972! From "The Hot Rock" to Nixon in China, show what you know, and jump back to 1972!